Each day, shaving, the cold, air conditioning and pollution aggravate your skin. 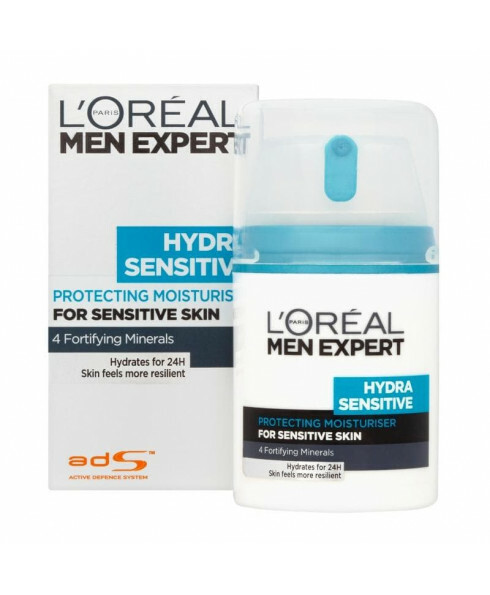 Its barrier function is weakened, and your skin’s ability to defend itself decreases meaning sensitivity can occur. 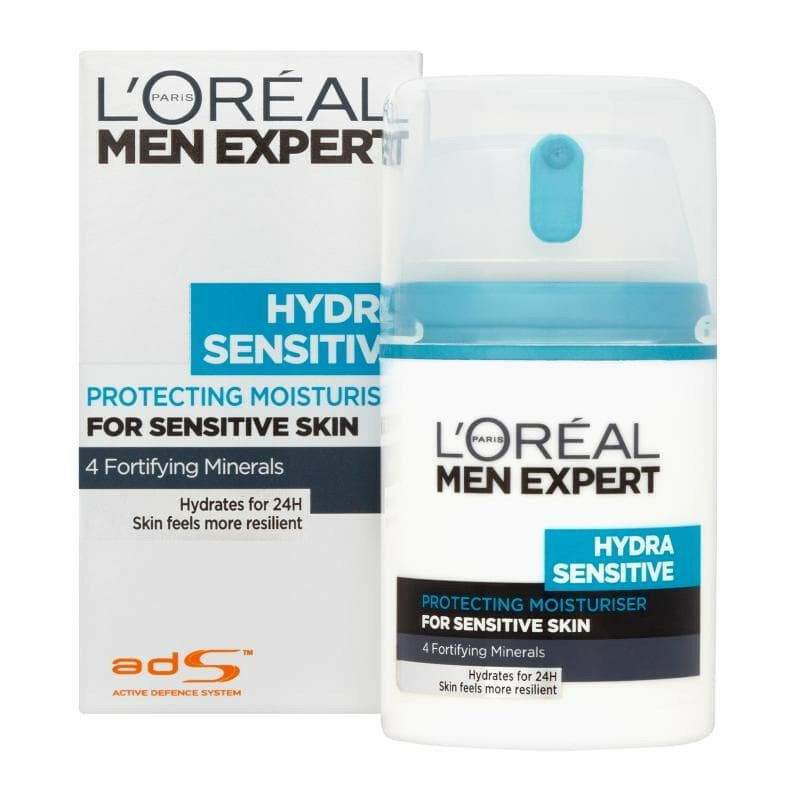 L’Oréal Men Expert Hydra Sensitive 24hr Hydrating Cream combats these external factors to minimise the effects on your skin so that each day your skin feels more resilient, better protected against the drying effects of external aggressors – soothed and reinforced!